Even for the most able retiree, there comes a time when help is needed with the basics of day-to-day living. Family members often step in to provide support, however there is always a limit to how much time can be committed and the level of care they can provide. 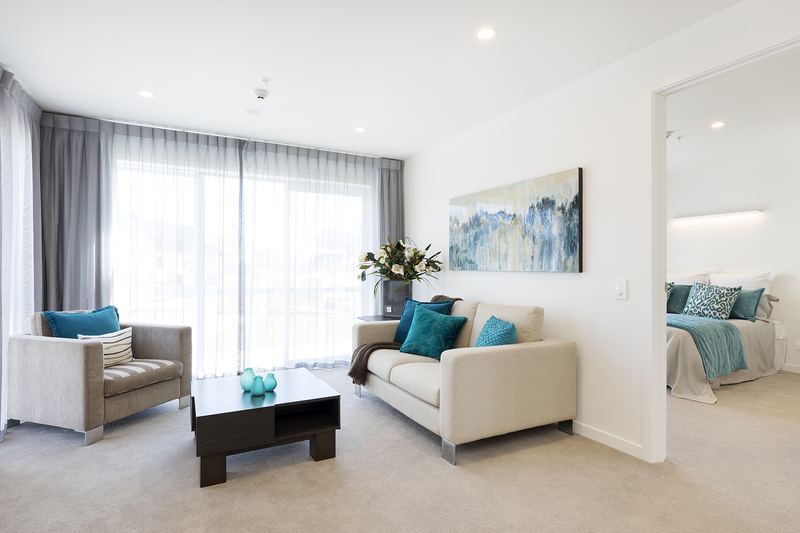 Somervale’s state-of-the-art care home is now open and offering a new standard in aged care in the Bay of Plenty. Based on a more integrative homestead model of care, this is vastly different from the traditional institutional model offered in many care homes. 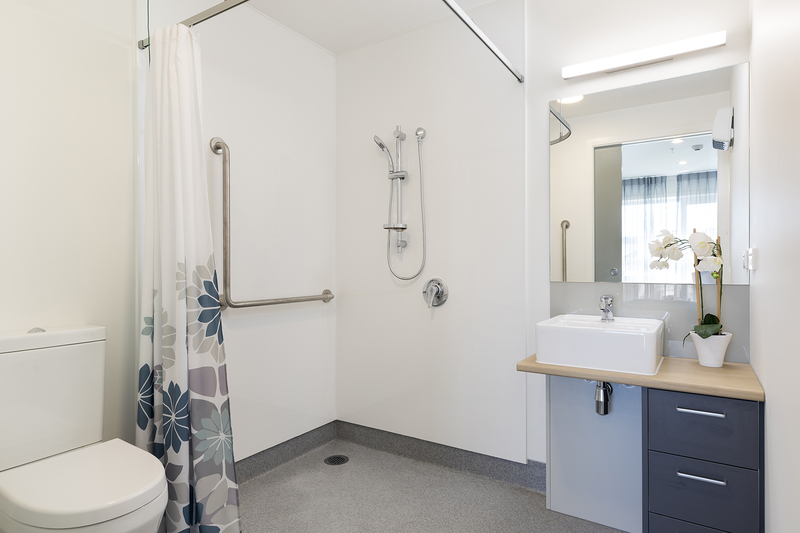 Residents live in smaller groups of no more than 12 care suites, with each group having their own kitchen, dining room and lounge area reflecting a modern home environment. The boutique-like care home, with its friendlier layout, creates a much more intimate and personalised environment for the residents and their families. 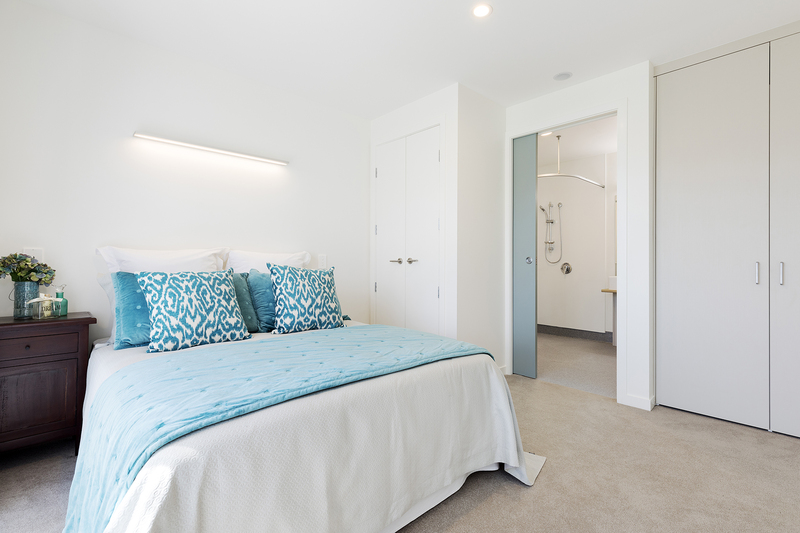 For more details about our new care home, please contact Sharon on 07 572 9095 who can discuss the care suite options available, or contact Elizabeth on 07 547 4175 to find out more about our new standard in serviced apartments and the service support packages which come with them. 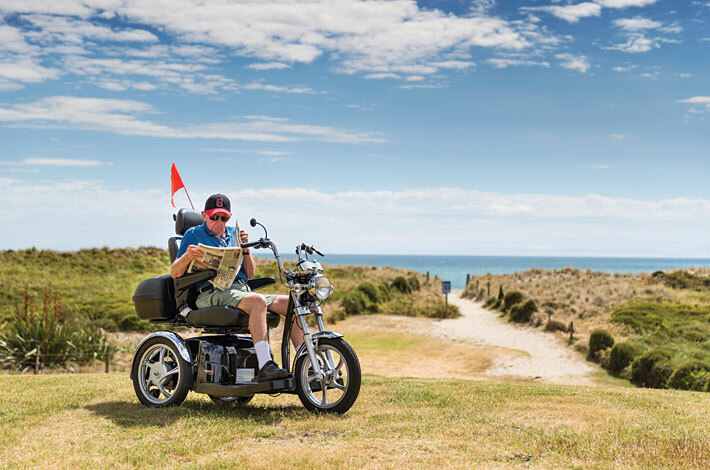 The best of both worlds – independence with extra support. 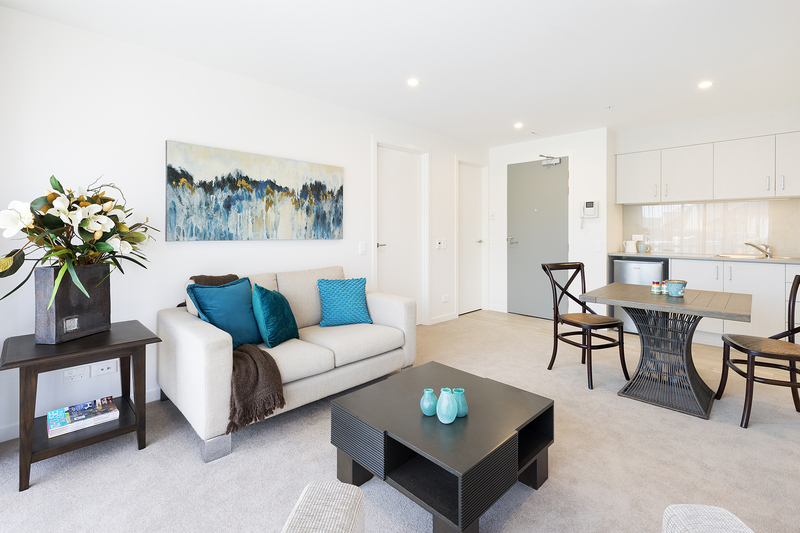 This is where serviced apartment living at Somervale can provide the ideal answer. We offer a whole host of services, 24-hour support and a quality of life that you or your loved one truly deserve. While you may be at a stage where you need a little more support, you can keep the spirit of independence, conversely your family can rest assured that you are always in safe hands and in good company. For advice on how to talk to your loved one about moving into a retirement village click here. We advocate ‘resident directed care’ where the care is led by our resident’s choices with an emphasis on providing quality of life. For a greater daily support we offer a full continuum of care with hospital level care on-site. A 40-bed hospital, offering 24-hour care, offers a safe and comfortable environment. The hospital is in the same complex as our serviced apartments and near to the villas, so partners can visit easily. 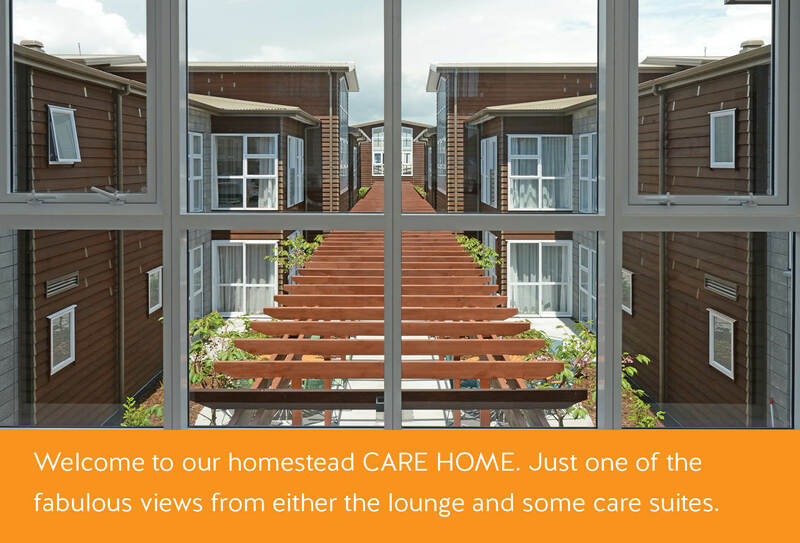 You can familiarise yourself with the care and services offered in our Care Home here. At Somervale we pride ourselves on the quality of our staff because they make such a big difference to how your loved one live. We look for staff with the right skills and relevant hands-on experience, but there is more to it than that. This job is about relationships and earning trust, so we handpick staff who care deeply about our residents. For them, treating people with dignity and respect comes naturally – it comes from the heart. Our care home is certified and audited to provide safe and appropriate care for our residents with Ministry of Health Audit reports available here.